Many of those who have been in the networking and cabling business are aware, sometimes painfully, of the many considerations, a cable technician must be mindful of when installing low voltage cable. One would think that it is a simple matter of just unraveling the cable from the spool and dragging it from one place to the next. The fact of the matter is that any cable expert has to have the understanding of an architect, the technique of a surgeon, and the patience of Job to perform their vocation in a professional and timely manner. There are those who profess to be ‘cable technicians,’ but a real expert in low voltage cable protocols, as well as dynamic routing, are complicated to find. They are the proverbial needle in the haystack which makes this profession an even more considerable challenge. MHD Communications prides itself on the fact that we employ the finest in cable technicians who are well aware of the traits inherent to the ‘pulling of cable.’ In the Tampa Bay Area when the situation calls for infrastructure cabling, MHD Communications offers the broadest suite of solutions. As network cable installers for over sixteen years, we offer all of our clients a vast set of resolutions for any and all cabling challenges. One of the most critical functions of an expert cable technician is the ability to look at a site and pinpointing where there are potential areas of inhibited transmission flow. Numerous considerations must be addressed before the first foot of cable can be installed. The following are just a few of the accounts MHD Communication cable technicians take into consideration. This seems like a no brainer, just make sure you don’t stretch the cable too much. Yes, that is one consideration, but there is another that is sorely overlooked. When the technician is installing the cable, they must be aware of the amount of tension used when unspooling the line. A technician cannot just start yanking the cable from the spool, or worse, place the line over their shoulder and trudge to the installation site with the spool unraveling on the ground. No more than twenty-five pounds of tension should be placed on the cable, or else the twist in the pair unravels and marks an ‘invisible’ point of transmission degradation that can only be found with specific testing equipment. If the problem is discovered after an install, this can be a challenging condition to locate as well as a costly one to remedy. There is a misconception that low voltage CAT5/6 cable can be installed alongside electrical cable with no degradation in service or quality. Accordingly, it may seem a more natural solution to strap network cable to the same conduit that the electrical is running in, this is a recipe for disaster with data loss and transmission degradation as the main course. Close cable proximity can be an accident waiting to happen if a power surge runs through the electrical and jumps to the coax. Many a motherboard or router have been destroyed because a lightning strike jumped to the low voltage cable. There are many schools of thought when it comes to how to route the low voltage cable, but distance seems to be the constant. The more, the better. A minimum of six inches with sixteen inches (distance from stud to stud) being the optimal solution. Just because it bends does not mean that one should make a ninety degree turn around a structural stud. Even and constant flow should be taken into consideration whenever the cable needs to make a turn. Fiber cable has an even higher sensitivity to turns and many times must be looped around a corner. Greater care in the overall design of the low voltage run will make many of the questionable routing decisions infinitely easier. There are many more points that must be considered when designing and installing network cabling. 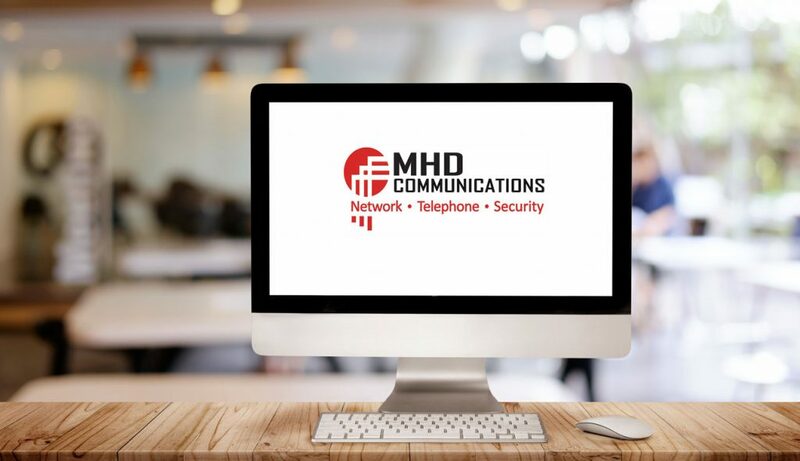 MHD Communications is well aware of each and every one of them. In the many years that MHD Communications has been in business in the Tampa Bay area, there has always been one aspect of our business model that has aided in our growth, and that is the practice of visiting a client’s site. We pride ourselves with this hands-on approach, and our clients find our expertise and presence reassuring. 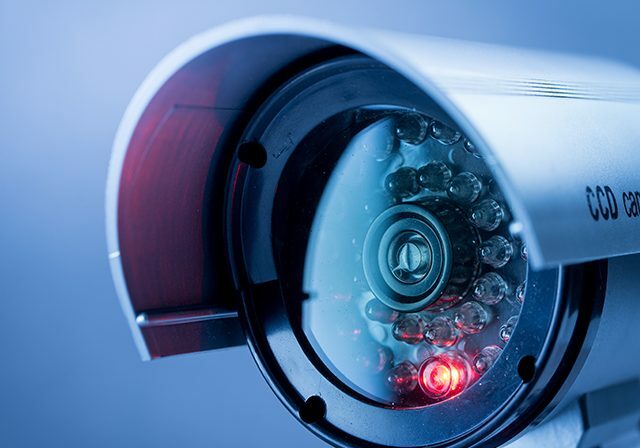 Allow us to check your network cabling, connections, routing, along with any other details that may need evaluating so we can see how we can best serve you to improve your day to day use of your network. Low Voltage Cabling is a complex and many times unwieldy adversary that needs a competent professional to ‘subdue the beast.’ Give us a call at MHD Communications and let us help you make your network efficient and trouble free so that you can concentrate on the business of growing and not groaning.